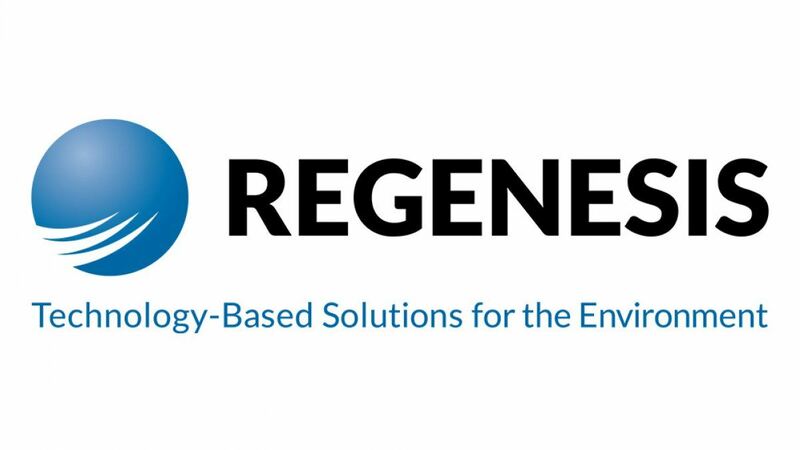 A big thank you to our Portland sponsor for this event, Regenisis, the leader in groundwater and soil remediation. Learn more about Regenisis below. This month we will be meeting at the Fremont Brewing Company in Fremont. We will be meeting outside in the beer garden, weather permitting. Fremont has a wide variety of cold beverages to choose from and free pretzels! We hope you can join us at this mixer for some good company and conversation! Please contact Jacquie Ptacek (jacqueline.flohr@gmail.com) with any questions or comments about the Seattle event. Our sponsors this month in Portland are Regenisis and Land Science. Regenisis provides technology-based solutions for the environment through its groundwater and soil remediation programs. The Regenisis Northwest regional office serves Oregon, Washington, Idaho, and Montana. For more information, visit their website or contact Ashley Cedzo at acedzo@regenesis.com. Land Science provides innovative and technically sound development solutions for under-utilized environmentally impaired properties, commonly referred to as Brownfields. Land Science is also a leader in vapor mitigation technologies.